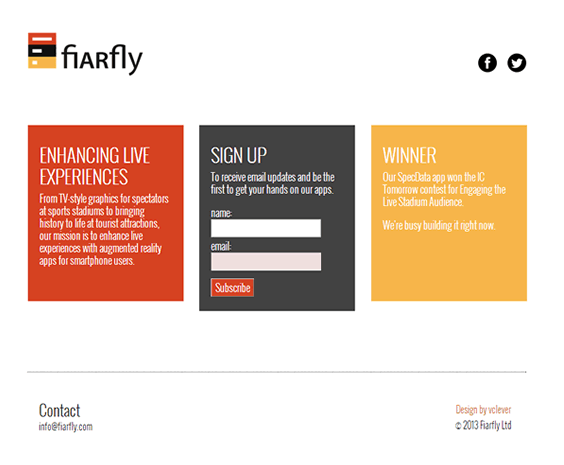 Fiarfly is an award-winning UK tech startup bringing AR to live events. We’ve developed their brand identity including a distinctive logo, and have helped them create polished professional presentations to wow investors and partners. 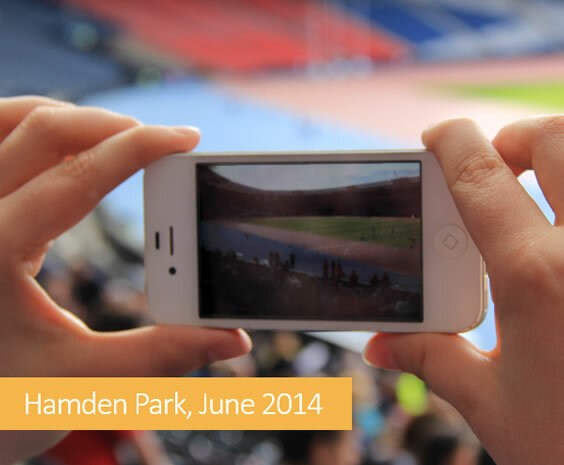 We recently joined Fiarfly at Hampden Park to film and photograph their AR app in action during field trials – collateral that we’re using in presentations, brochureware and on the website. We designed their one-page responsive website and are currently developing a more comprehensive responsive site to fully showcase this cutting-edge tech and its applications.